Producing Premier and Grand Cru wines exclusively until 2007 when they released the first vintage under the appellation of Chablis. Raveneau is one of the most celebrated Chablis producers, the only other producer that comes close in stature is Dauvissat. Francois married a Dauvissat and together they have formed a domaine that raises Chablis to new heights. Francois’ philosophy was simple: produce the best quality Chablis that is possible without compromise. This ethos is carried on by his discrete sons, Jean-Marie and Bernard. The domaine is known for low yields of around 35 hl/ha which is very low in Chablis. In the cellar, the focus is on purity and expression of terroir by long, slow aging in inert vessels such as old oak barrels. The elevage for a white wine that sees no new oak is very long – 18 months. This adds to the depth and roundness of the wine even in vintages with very high acidity. Even in its youth with flavours that can be closed, the wines have energy, depth and a completeness. Bernard is unassuming and always inquisitive – about the Asian market, the perception of Chablis and how the outside world perceives their wine and domaine. This is quite unusual since most producers do not take advantage of all the international wine professionals and consumers who constantly knock on their doors. 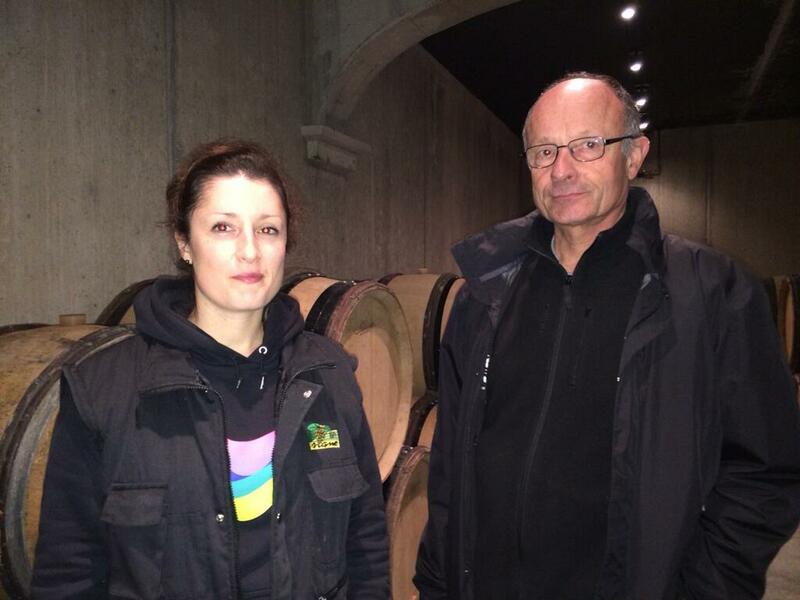 His daughter Isabelle is charming and beautiful – she is working full time with her brother and uncle after studying viticulture and oenology. 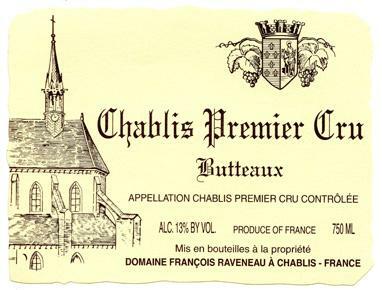 Raveneau is a benchmark in quality for Chablis. Their wines prove that Chablis has an aging potential equal to the best red wines of Cote d’Or.